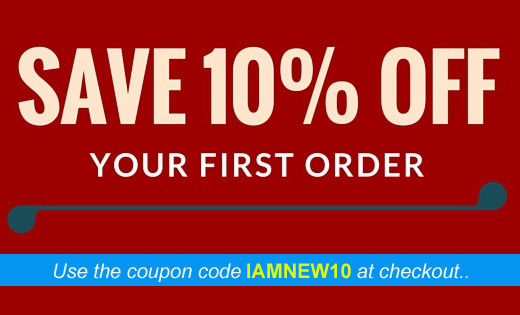 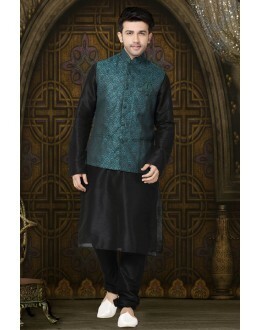 Product Details : Style : Stitched / Wedding Wear, Party Wear W.. 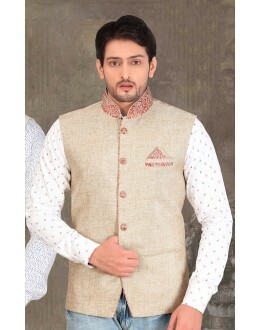 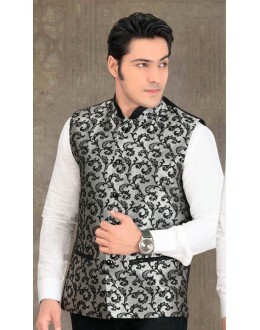 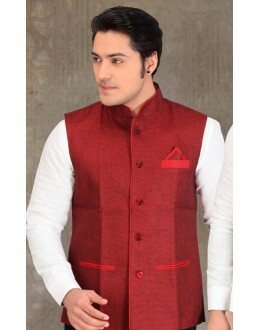 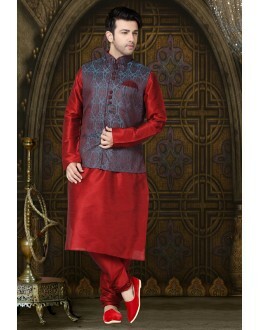 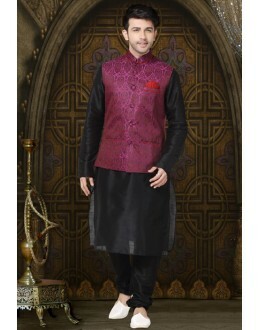 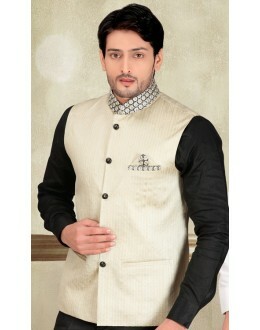 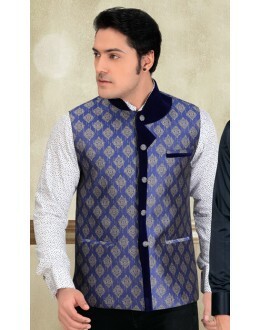 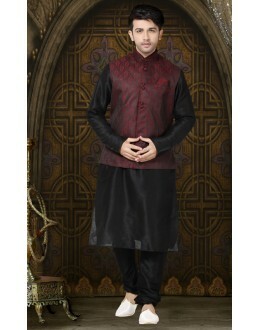 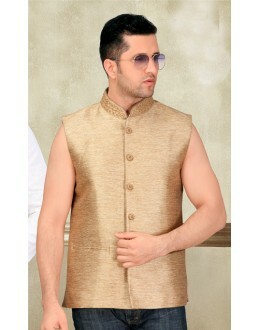 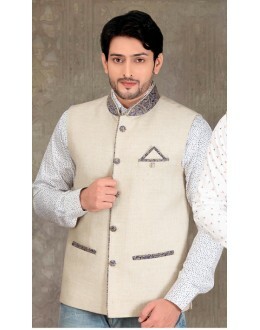 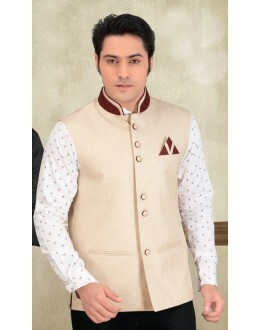 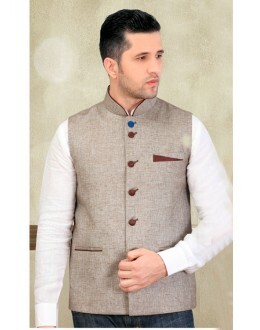 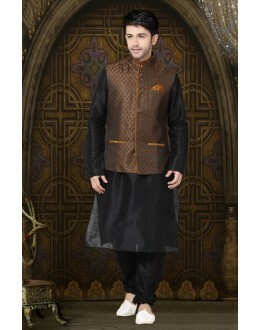 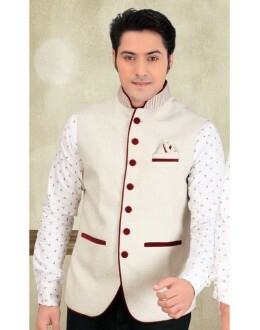 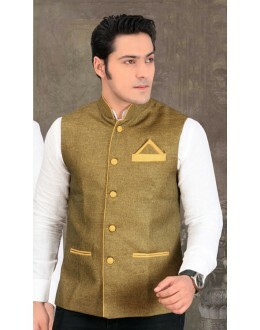 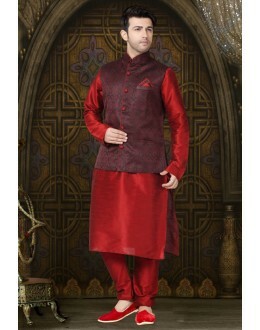 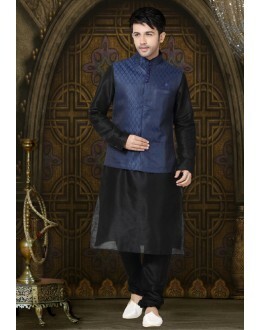 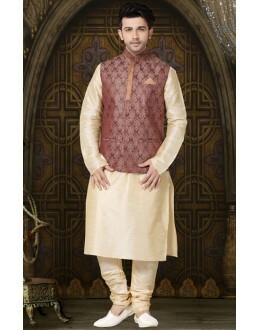 Product Details : Style : Stitched / Wedding Wear,&nb.. 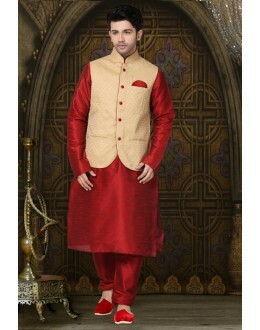 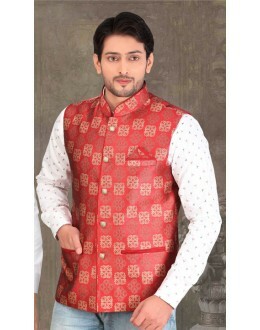 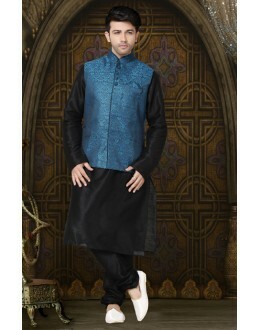 Product Details : Style : Stitched / Wedding Wear, Pa.. 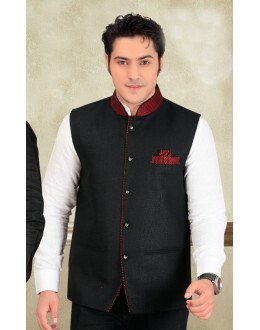 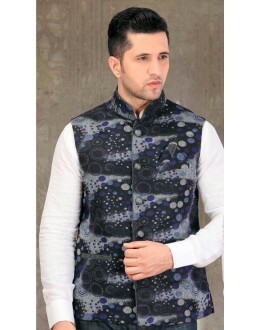 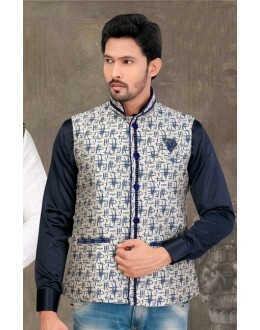 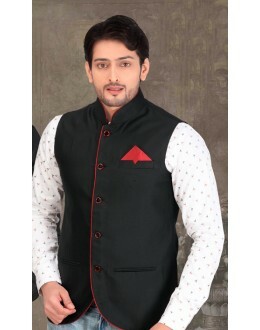 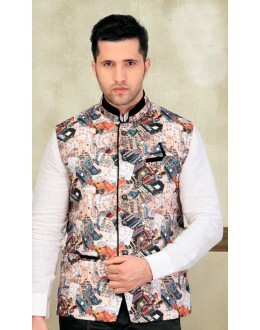 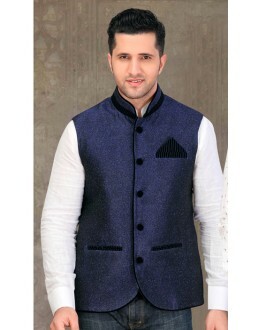 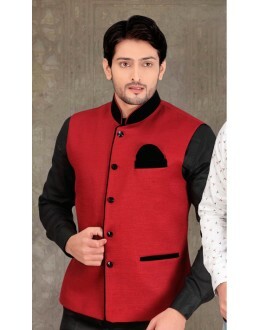 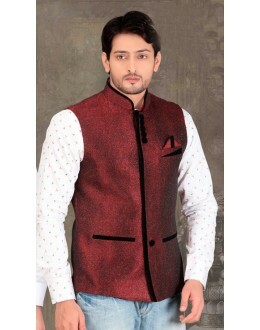 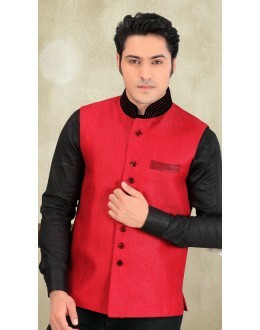 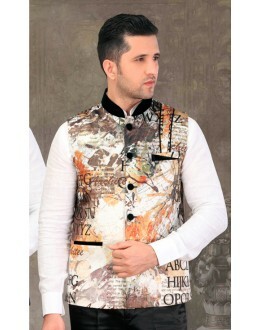 Product Description : Blazers are worn with a wide variety of other clothes, ranging from a dress..